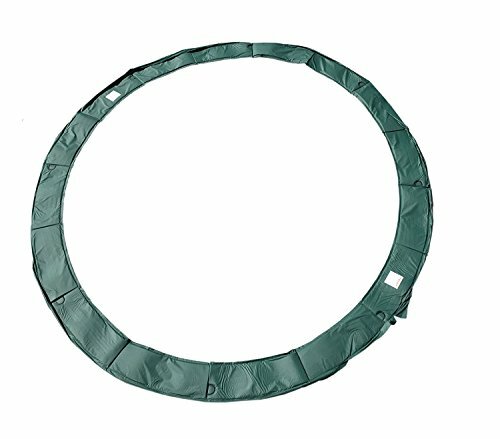 12ft Round Green Safety Pad for Trampoline (531207) by Trampoline Pro at Scruffs Game. MPN: 531207_7. Hurry! Limited time offer. Offer valid only while supplies last. FITS any outside-mounted poles. See image for example! Doesn't have holes to accommodate inside-mounted poles! NO RISK - 30 day return policy, and 6 month manufacturer warranty!